The Trendologist: The Power of Pink. 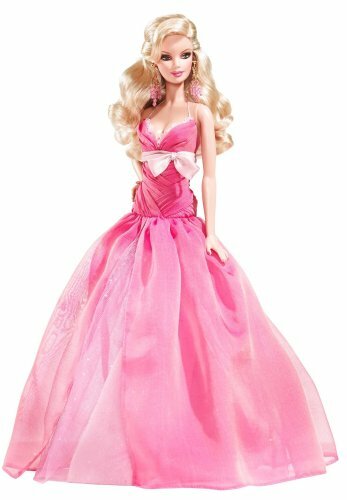 According to Barbie Style's Twitter, today is National Pink Day. It is not to support breast cancer,but simply to bring out all of the pink you have! The color itself has been so revolutionary for women, both representing as a traditional femininity as well as progression. If we look at the Dior 2011 Resort Collection, there was so much girly pinks: day dresses, babydolls, and evening gowns. The Victoria Secret Pink collection is a bunch of girly underwear for a younger crowd. And to Barbie, the biggest fashion icon in my mind, pink was the best. But the whole concept of pink has taken a turn to a modern perspective. Instead of being girly, pink can now be seen as edgy or progressive: you don't have to be a girly girl to wear pink! 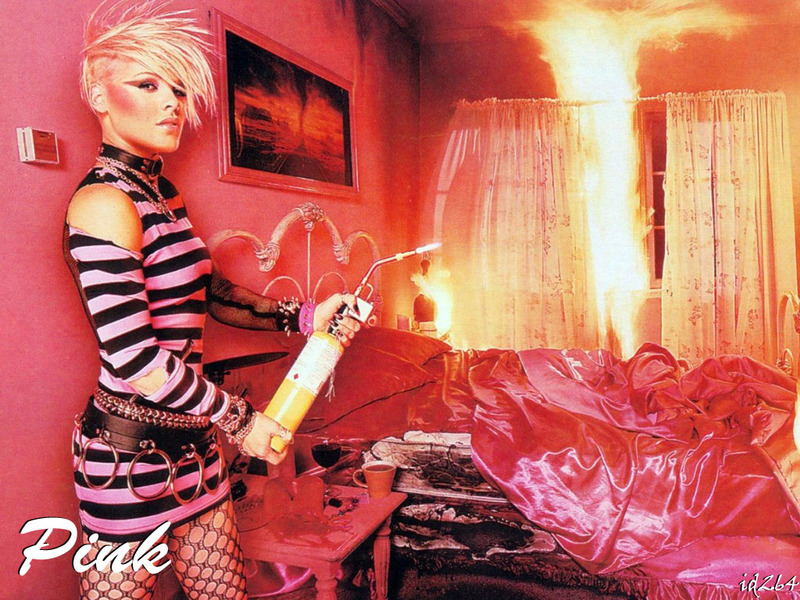 The artist, P!NK, is probably the farthest thing from girly. Even the Betsey Johnson shopping bags, which are pink, exude such an edgy personality. Even Matthew Williamson is using pink in an innovative and fashionable way: behold, the caftan. I love this because it semi-matches with my current blog background. Just kidding...I love it because it so psychedelic and the pink doesn't even make you think "girly". I know this rant is pointless but I just love how pink can be used for both edgy and girly. Okay, I'm done.